In winter, uphill or downhill, on slippery or icy surfaces, only a pair of snow chains, can guarantee maximum grip of the wheel to the road. But not all chains are equals. Quality depends on many factors: raw materials (the steel of the wire rod), production and assembly processes, quality control, etc. For all these reasons it is important to rely on those who know snow chains well. We have been dealing with snow chains since 1979: snow chains for cars, SUVs, commercial vehicles, trucks, buses, tractors and snow plows. We are König representatives and distributors and distributors of Spikes Spider, Michelin Easy Grip Evolution and Week End Elastic as well as G3, Thule and Peruzzo. We have chosen König as a reference point, because it has always been a market leader. We are always looking for foreign partners, contact us if you want an offer. 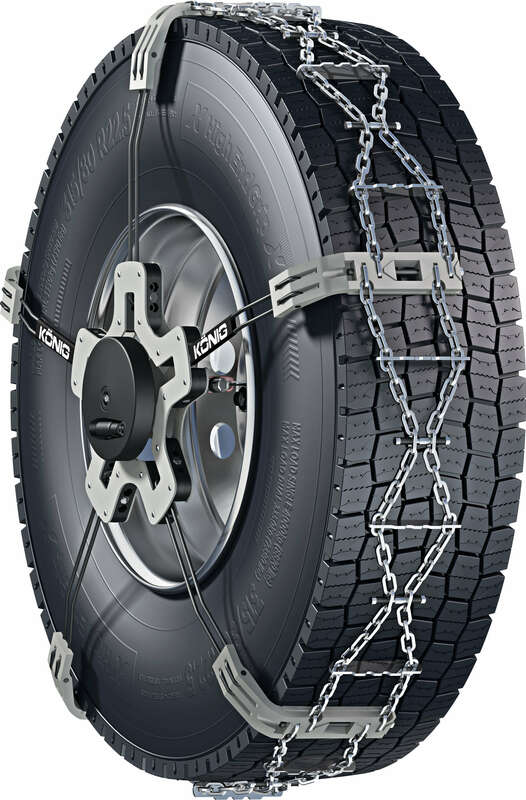 Made in Switzerland, Spikes Spider snow chains are one of the best solutions on the market, combining the strength of materials with the speed of their exclusive mounting system. 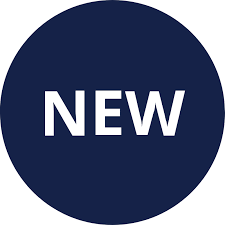 Available in three different models, Compact, Sport and Alpine Pro cover the entire range of vehicles, from small cars to commercial vehicles. The application kit can be reused in the event of a vehicle change thanks to the availability of a wide range of spare parts. Snow chains in high-tech composite material: the exclusive structure composed of aramid, polyamide, 150 metal clips and a layer of polyurethane, ensures optimal traction on snow and ice, in traction, acceleration, braking. Ultra-fast assembly and disassembly (they fit like a sock in 2 minutes) thanks to the new elastic tensioner and the front closure with a simple metal attachment. Wide textile band and minimum internal thickness for better grip on the wheel. Compatible with ABS and ESP systems. NVS (Night Vision Security) reflective system for better lateral visibility of the vehicle. Approved in Italy UNI 11313: 2010. Suitable only for chainable vehicles. The extra space to make your travels more comfortable can be found with Thule and G3 solutions. An assortment of roof bars able to cover a wide range of vehicles on the road, made with top quality materials, steel or aluminum, even in an ultra-thin version to guarantee low noise and low fuel consumption. In addition to the roof bars, you can also find the Thule and G3 roof boxes to meet your needs for additional space and travel in a more comfortable and safe way, thanks to Crash Test approvals. The best solutions for transporting your bikes can be found here. Thule, Peruzzo and G3 are among the most important market leaders with a range of roof-mounted, rear-mounted or bike-and-bike tow bar solutions. All rigorously tested and approved to guarantee maximum safety on the road.